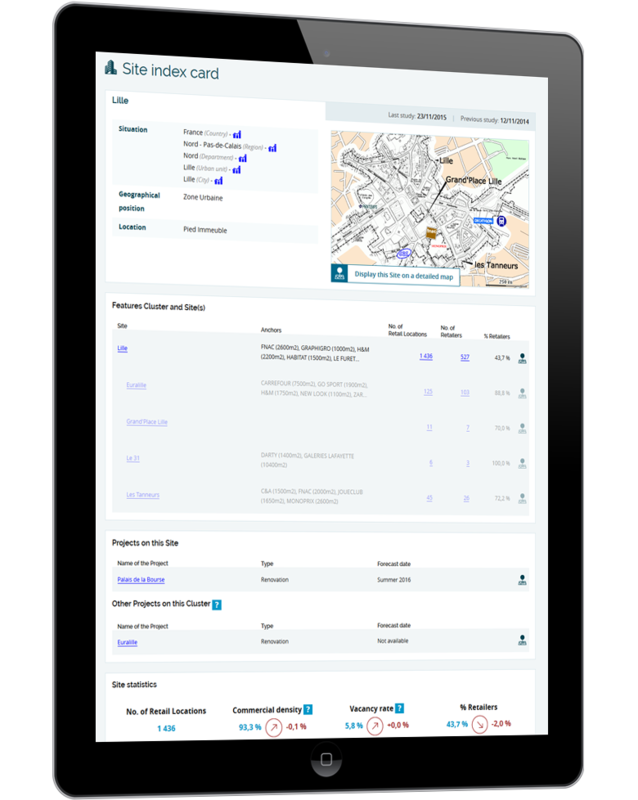 The largest data offer to describe and detail commercial Sites in Europe. At the end of 2015, Codata database comprises 7,000 commercial Sites spread over the 10 studied countries. The Site counts at least 25 shops including at least one medium-sized shop (2,500 sq m and more). However, there are some exceptions. 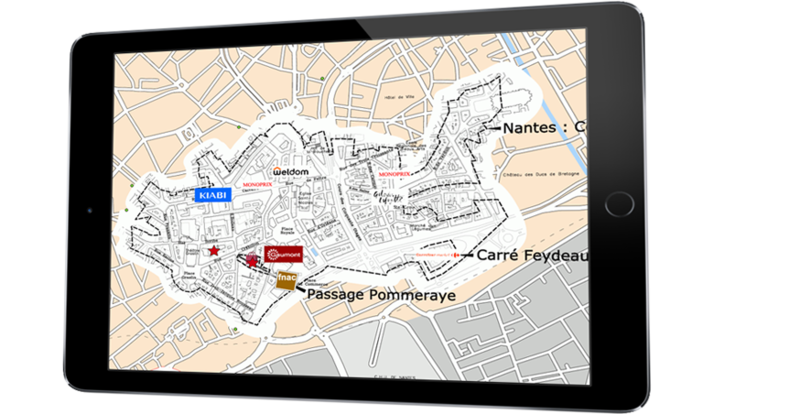 They allow the inclusion of all "significant" Sites that do not fully meet these criteria, for instance the Site "Saint Tropez centre ville". accurately mapped, at the level of cadastral parcels. the presence of an ad on Codata Market Place. 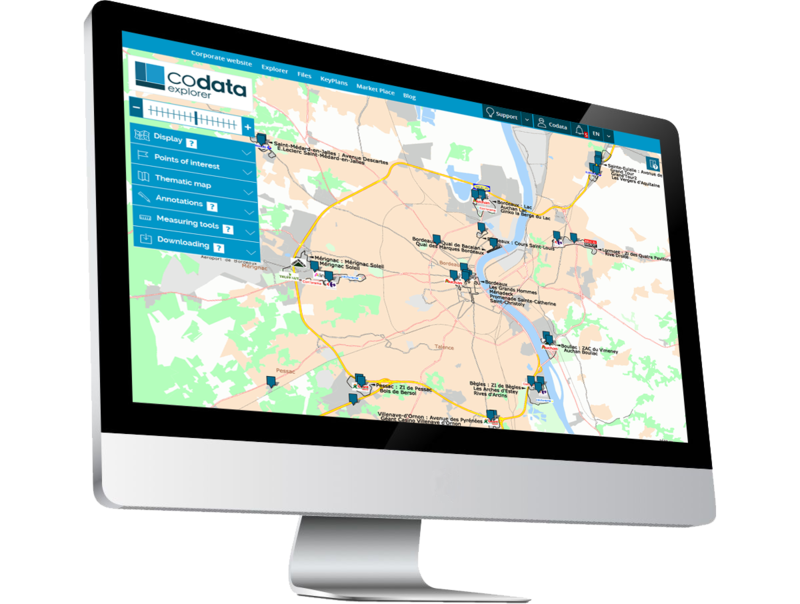 For each Site, Codata also provides the list of all Retail Locations.